We tested these products throughout July, and now it’s your turn to enjoy them in August! At this current moment in time, it seems like every single makeup brand has a new product on the shelves. Most of the recent attention has gone towards some the bigger launches (like Urban Decay’s new Vice Lipstick collection or Benefit’s redone brow line), but I firmly believe that drugstore products deserve love, too! This inspired me to look around and explore some new and old drugstore makeup products. My goal was to find at least one product to incorporate into my makeup routine. Out of everything I tried, here are the five that came out on top! 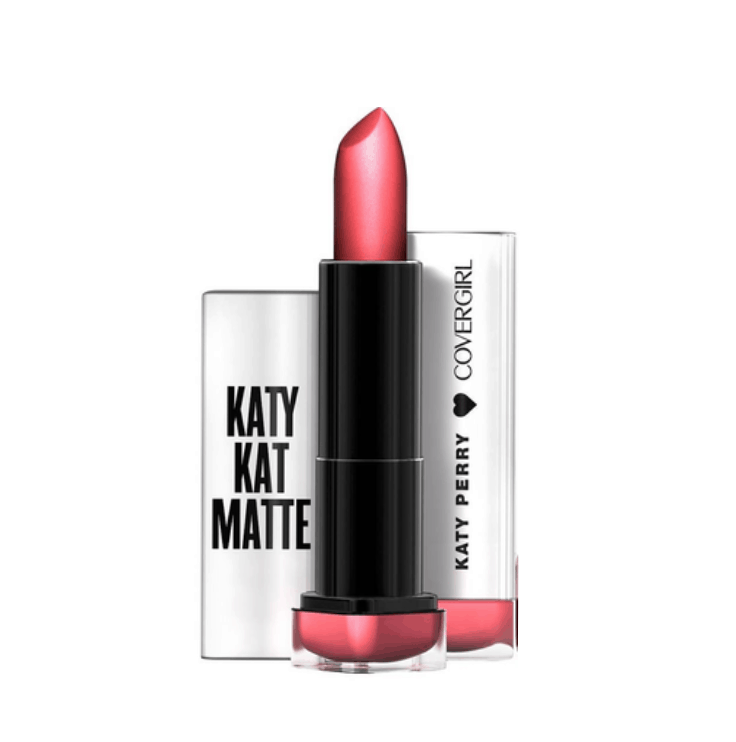 Lipstick can sometimes be hit or miss at the drugstore, but these Katy Perry lipsticks are a BIG hit. They’re described as matte lipsticks, but they really have more of a satin finish on the lips. These lipsticks are super comfortable to wear, feel creamy, and are exceptionally moisturizing. The color selection ranges from pink-brown neutral shades to reds and even purple and black, so everyone can easily find their perfect color in this collection. 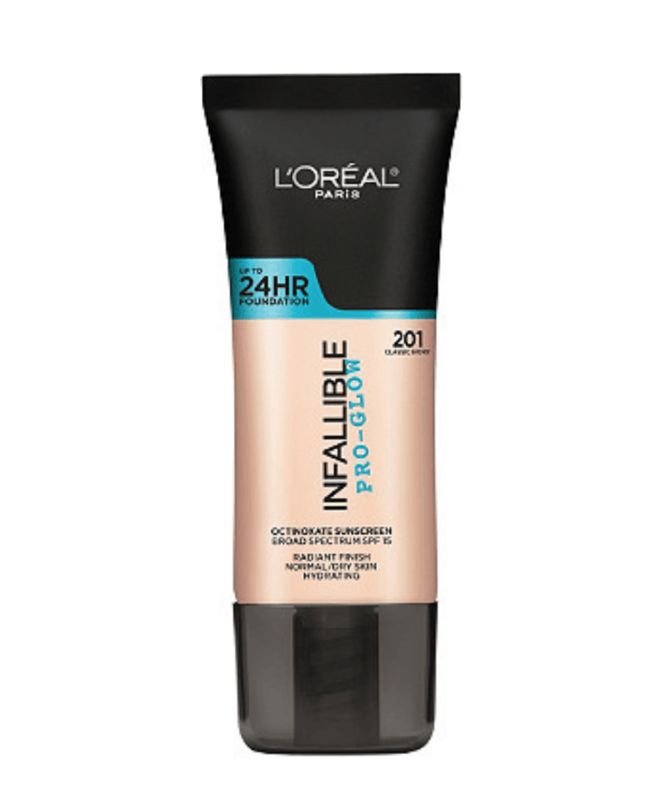 This foundation from L’Oreal is seriously amazing. It doesn’t feel heavy on the skin, yet it covers discoloration and acne very well. 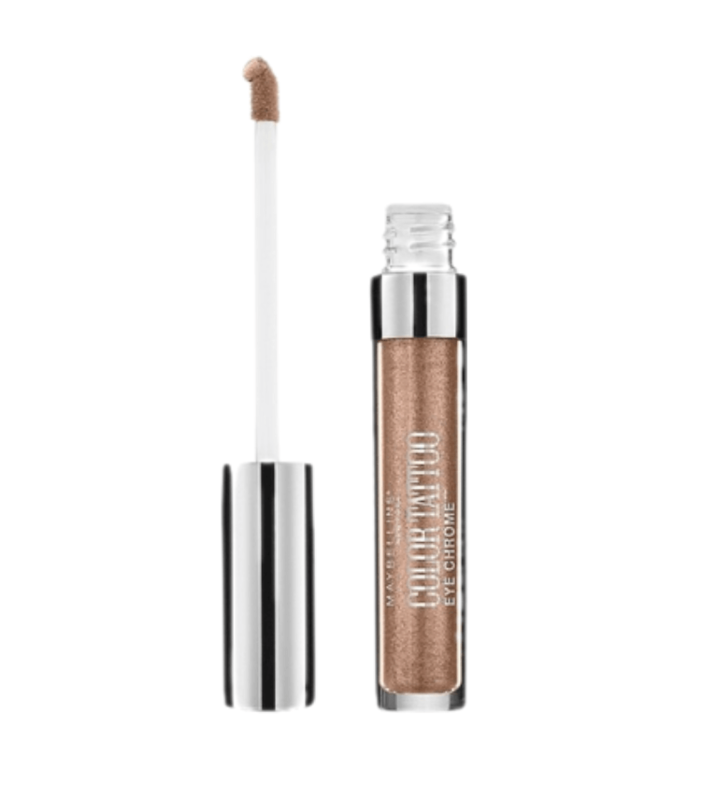 It’s a fantastic base that gives your skin a subtle, naturally luminous glow. This foundation is suited for people who have dry skin, but I found that it worked just fine on my oily/combination skin. Most of the shades run a little on the pink side, so be sure to check this out if you have cooler undertones. If you want a foundation that leaves you absolutely glowing, be sure to check out this gem. Covergirl killed it with these palettes. I mean seriously KILLED IT. These shadows feel amazing, they’re extremely pigmented, and they have great color variety. 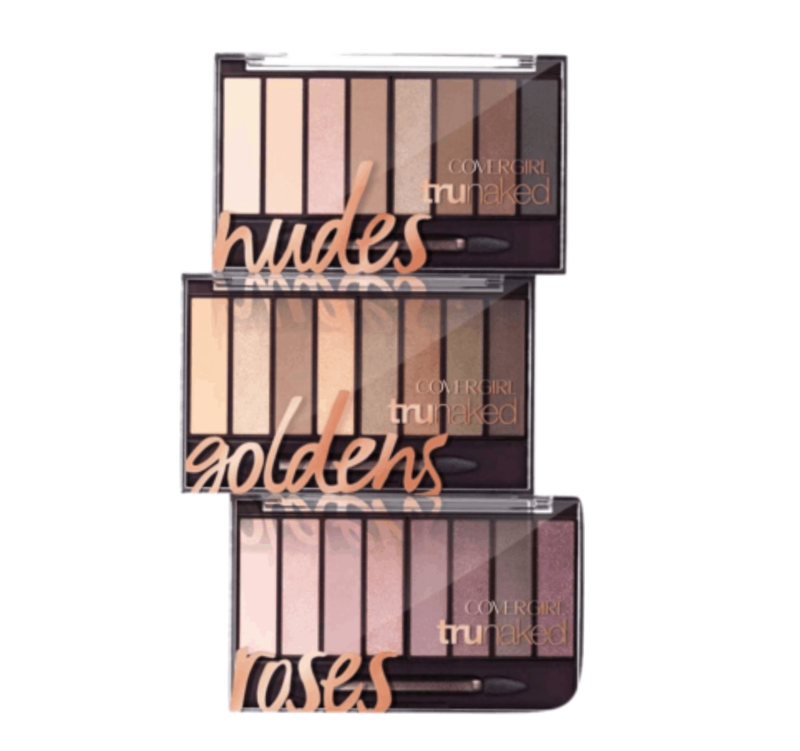 A lot of people say these are dupes for the Naked palettes from Urban Decay, and I completely agree. Some of the lighter shades aren’t as strongly pigmented as UD’s, but the rest of the shades wear beautifully on the eyes. If you’re looking to add some great neutral shadows to your collection but don’t want to break the bank, these Covergirl palettes are some great options. 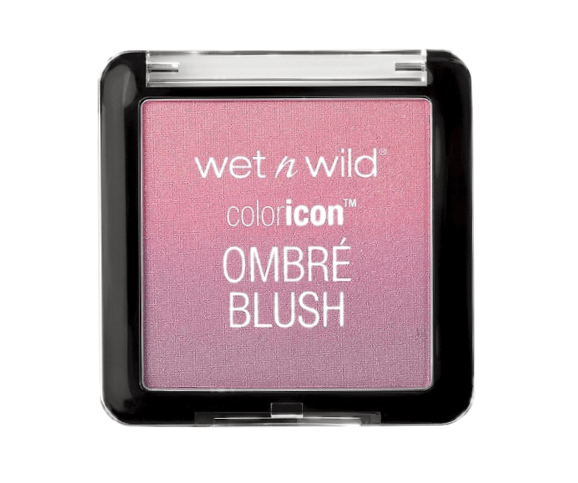 Wet n Wild already has quite a few hidden gems at the drugstore. Most people already know how great their Megalast Lip Color Lipsticks are, but these blushes are worth some attention. They’re so soft and blendable, and you can easily control how pigmented they look on the cheeks. The shade Mai Tai Buy You a Drink (such a cute name!) is very light, so it’s probably better used as a highlighter than a blush. Even though there are only three blushes in this line, the shades are varied enough that they work on a variety of skintones. This product definitely has a spot in my makeup routine. As a sequel to their popular Color Tattoo cream shadows, Maybelline released liquid versions of these cult favorites. These shadows pack some SERIOUS punch. They have a smooth texture that makes them easy to blend out, and once they set, they won’t move anywhere. These color tattoos are bolder and more vibrant than the original cream shadows, so they’re fantastic for creating more dramatic and intense statement looks. Definitely keep these in mind during the transition into fall, because a most of these shades are perfect for the autumnal season. What are some of your drugstore favorites? 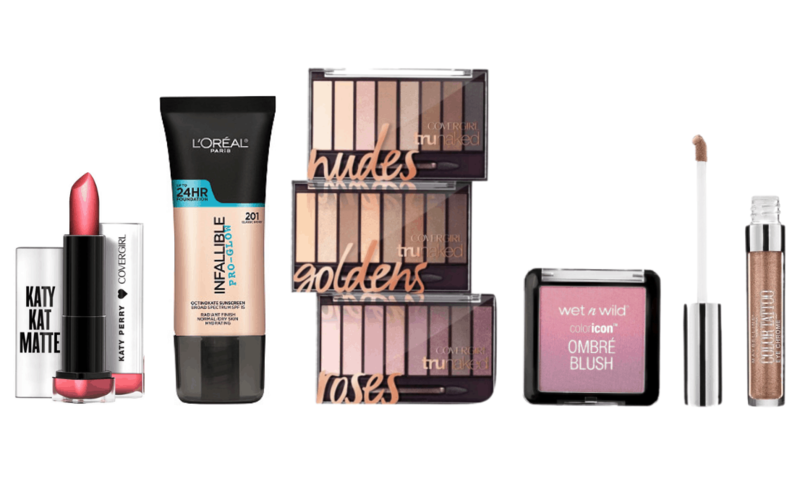 Have you already tried any of these drugstore finds? Do you feel like there was another fantastic product that should have made this list? Leave a comment down below!